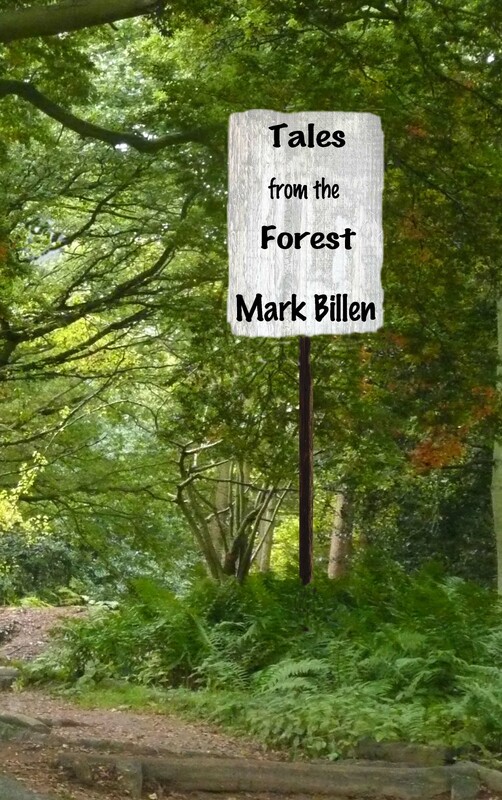 A successful playwright, Mark Billen has turned his hand to short stories. He says ‘You won’t find The Forest, Whytteford, Humbury, Salchester, or any of the villages, on a map.’ His wonderful locations in which ‘Tales from the Forest’ is set include Whytteford, with a church in ‘a rather isolated spot in a hidden valley,’ and Brookford, where Great-Aunt Brenda lived. The paperback book and the eBook are available on Amazon. Mark’s other works include the stories of Henry and Fred, two teddy bears, and are enjoyed by children everywhere. Mark is very proud that the bears’ hard work has raised over £2000 for Action for Children. Posted on December 4, 2013 Categories Black Pear PublishingTags arts, Drummonds, flash fiction, launch, literature, novels, poems, poetry, Polly Robinson, publisher, Rod Griffiths, short stories, short story anthology, small press, Tony Judge, Worcester, Worcestershire, writers, writingLeave a comment on Today’s the Day!